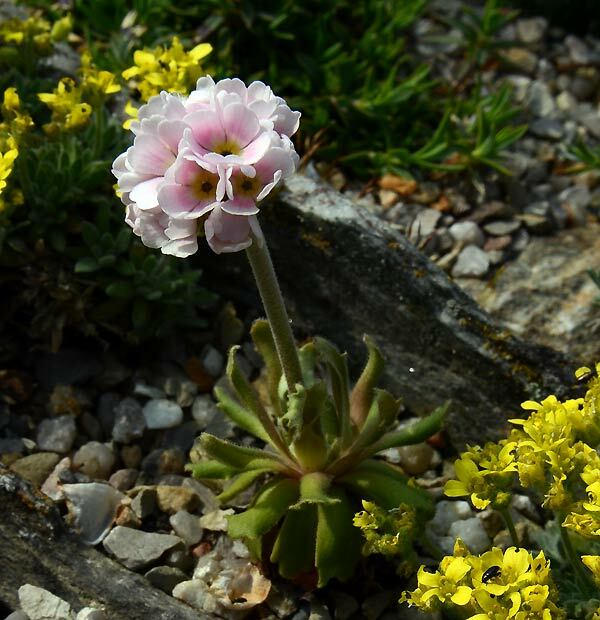 Androsace albana – This annual or biennial species is found in the Caucasus, Georgia, Armenia and Anatolia in Turkey. It grows from 2250m to 3500m on stony slopes. I cultivate it in a through.